Launched in May 2018, the Complete Mobile Protection program starts at INR 99/ year and cover damages across accidental screen damage, liquid damage to the screen and multiple hardware and software glitches. It is currently available with Zenfone Max Pro M1, Zenfone 5Z, Realme 2, Apple iPhones Mobiistar CQ, Samsung Galaxy Note 9, among many other leading models. Flipkart has already secured a corporate agent license and the mobile phone insurance will be offered in partnership with Bajaj Allianz General Insurance, a private general insurance company in India. Ravi Garikipati, Sr. VP and head of Fintech, Flipkart terms it as a ‘logical-step’, in line with Flipkart’s customer-first policy. “Bajaj Allianz General Insurance has always been at the forefront in exploring new avenues for our customers and being there for them wherever they are, and this partnership with Flipkart is a step in that direction.” added Tapan Singhel, MD & CEO, Bajaj Allianz General Insurance Co. Ltd. The biggest worry for customers is damaging their screens or having their phone stolen, both of which are prevalent. 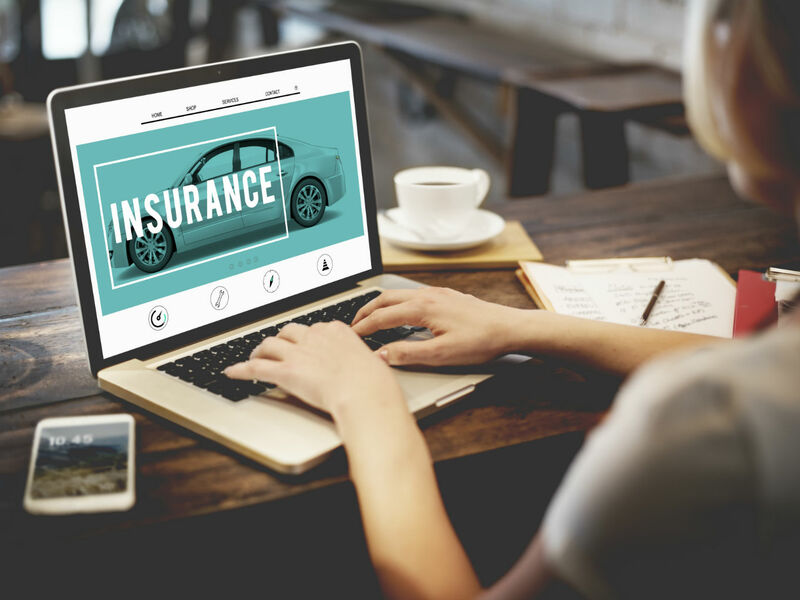 Other than the warranties offered by manufacturers, there are no large-scale microinsurance offerings for customers, who may not even know where to begin looking for one. Although, Amazon India is offering the mobile insurance plans (separately) from the companies such as XCellns, OneAssist, AppsGram, Syska Gadget Secure among others. There are other popular companies as well in this segment such as GadgetCops, SyncNScan, WarrantyBazaar, and Appsdaily majorly. However, with Flipkart having 65% share of online phone sales, offering the buyer a choice to purchase the Complete Mobile Protection plan at the time of purchase will certainly offer an added advantage to the company. Estimates suggest about 36% of mobile phone users in India own smartphones. According to IDC, the smartphone market in India will continue double-digit growth in 2018. Thus, proving to be a massive opportunity for Flipkart against the arch rivals such as Amazon India, and Paytm Mall. Earlier this year, Bajaj Allianz entered into a five-year contract with India Post Payments Bank to offer life insurance products and has also forayed into health insurance sector. With Flipkart already exploring different sectors such as grocery, and travel, this partnership can certainly open up new avenues for Flipkart in near future.